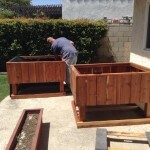 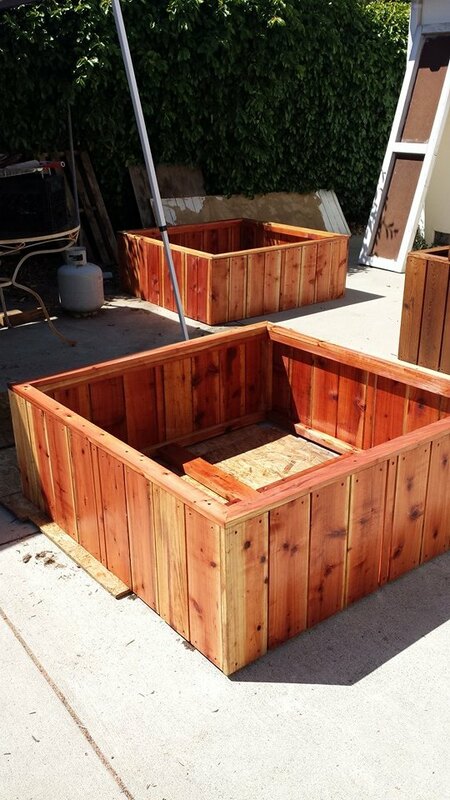 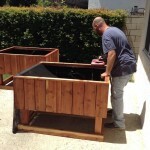 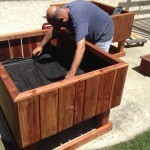 Here are two redwood planters that made their new home in Los Felix, CA – The Hollywood Hills! 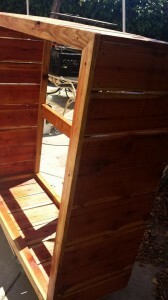 We were do excited to be right by the Hollywood sign and the install went so well. 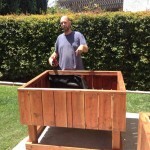 We met the nicest guy and had a great time just being in such a beautiful hill side setting. 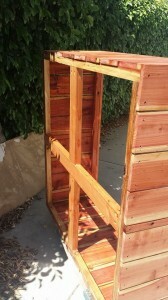 Right next to Griffith Observatory and within sight of the Hollywood sign. 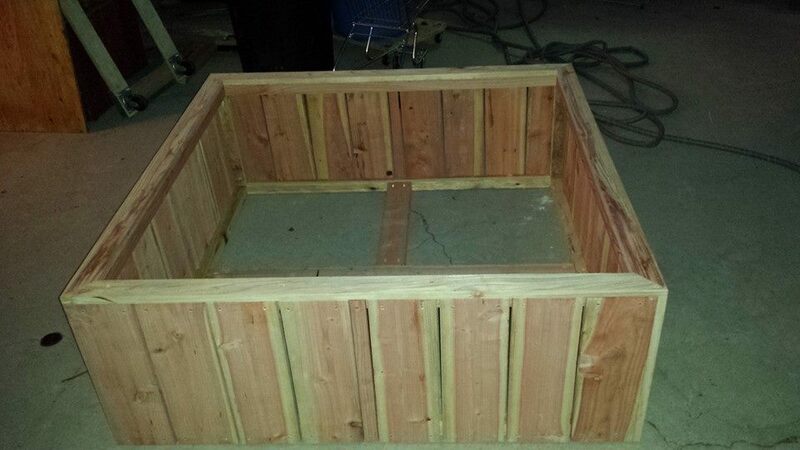 This entry was posted in custom, planters, raised bed, redwood, vegetable on May 13, 2014 by admin. 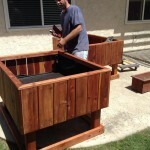 Here are two planters delivered and setup this past weekend. 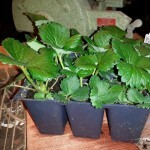 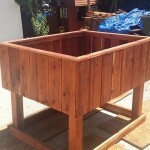 Planters are 51 x 40 x 32 tall, soild depth around 15″. 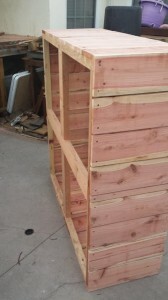 Very solid, very heavy, all screw, lag bolt, and glue construction. 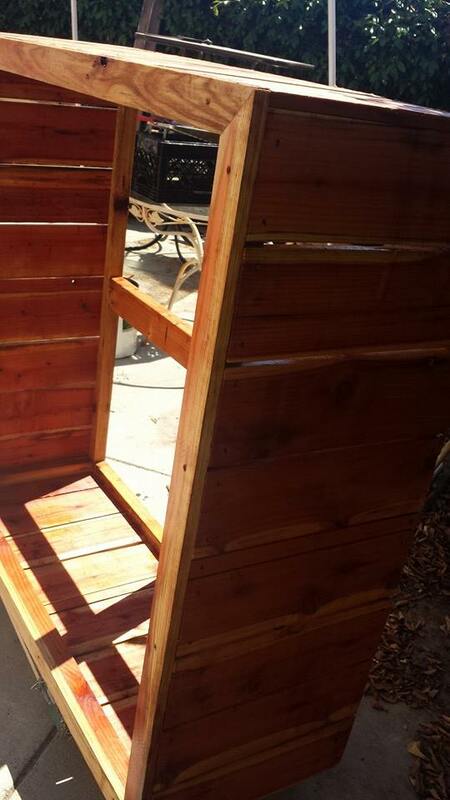 No nails, brads, only heavy duty exterior fasteners. 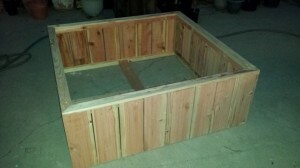 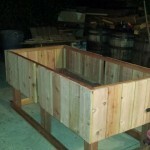 This is a 51 x 40 x 32 tall elevated planter on it’s way to Anaheim Hills with it’s twin planter. 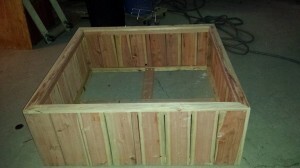 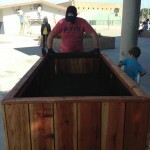 This is a planter intended for the Autistic kids class at Jane Addams Middle School in Lawndale, California. 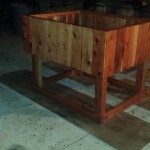 This planter went in on an event they call Work Day. 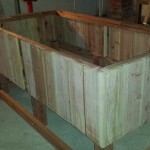 I even picked up a shovel and helped pull up some of the grass in the area where this planter now resides. 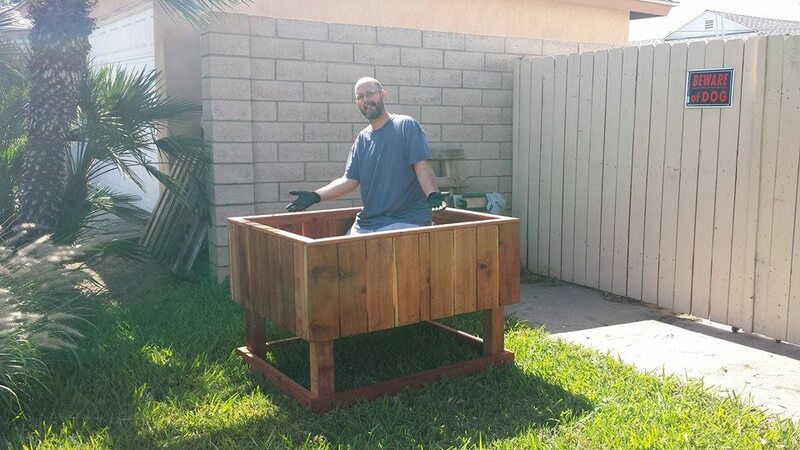 I am really hoping for picture updates from the VP there. This entry was posted in custom, planters, raised bed, redwood, vegetable on May 5, 2014 by admin. 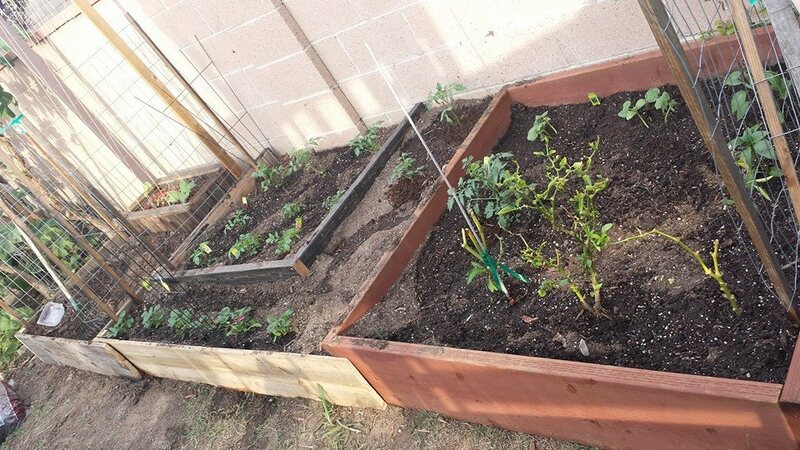 Here is a look at our garden beds. 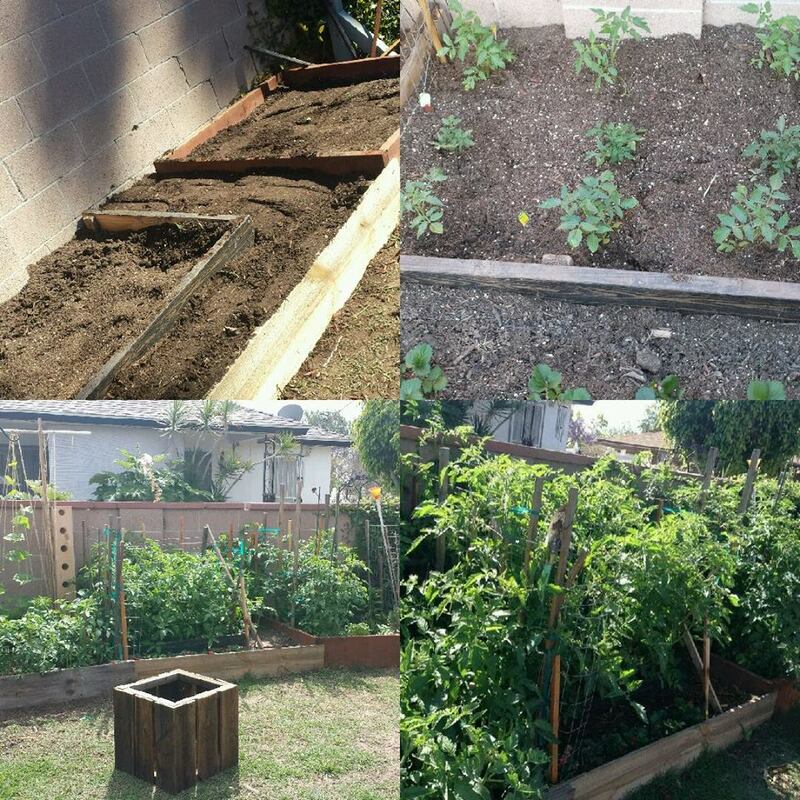 The collage spans from March 7th up to April 28th 2014.
so small now, just wait! 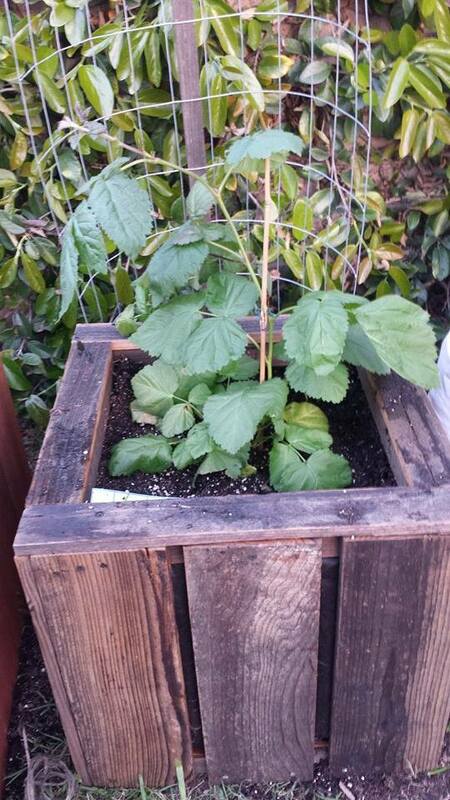 This entry was posted in planters, raised bed, vegetable on May 1, 2014 by admin. 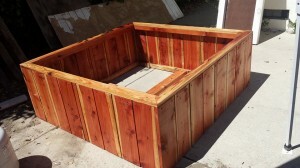 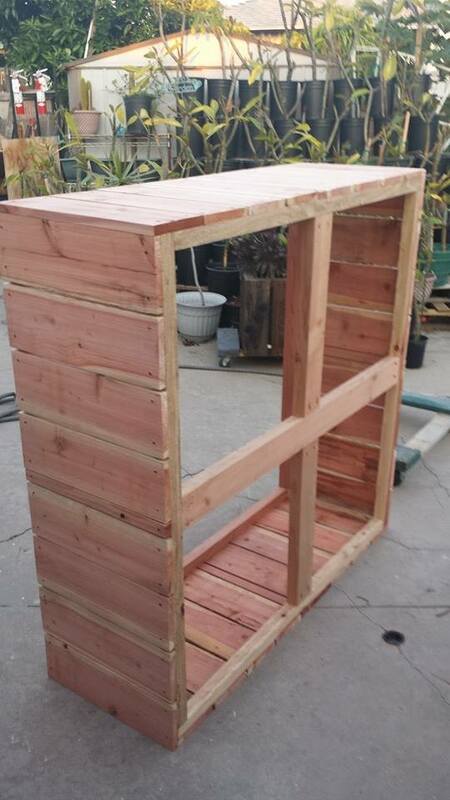 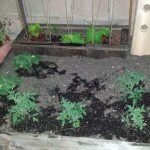 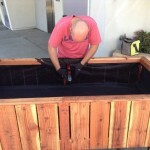 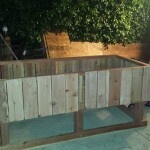 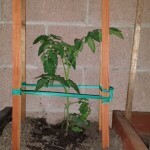 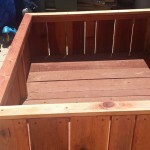 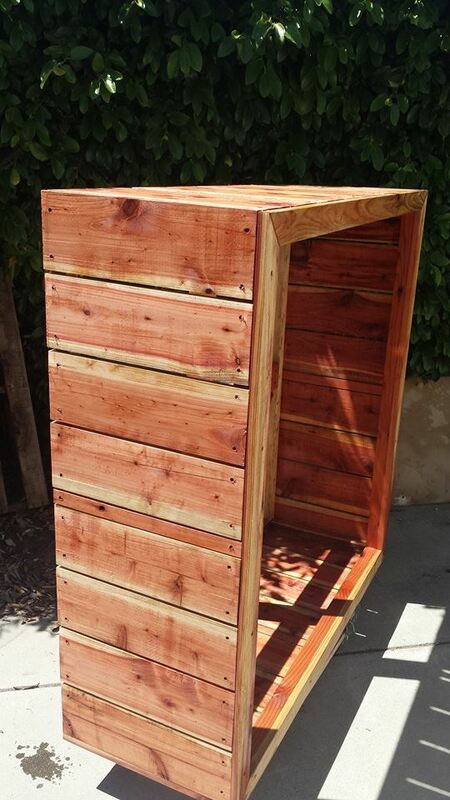 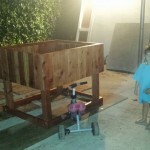 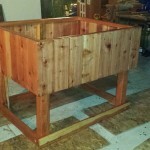 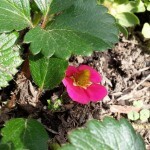 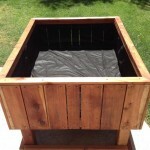 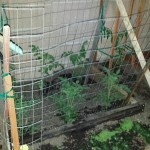 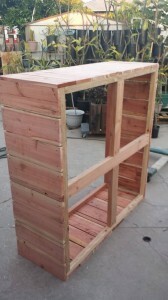 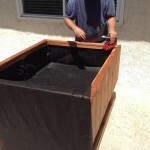 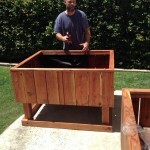 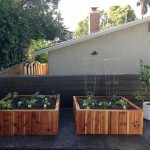 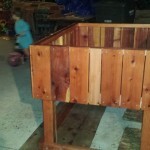 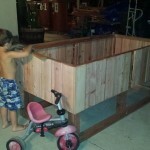 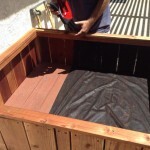 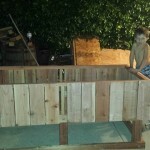 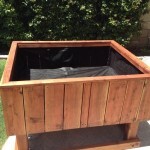 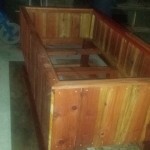 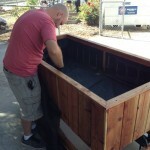 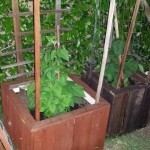 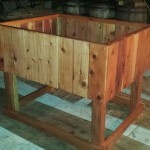 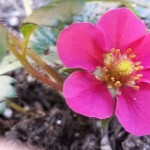 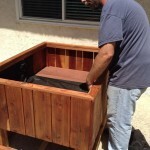 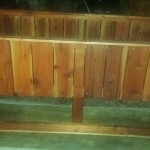 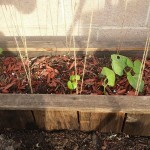 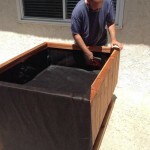 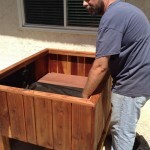 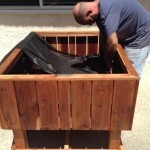 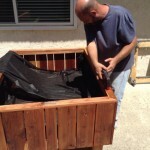 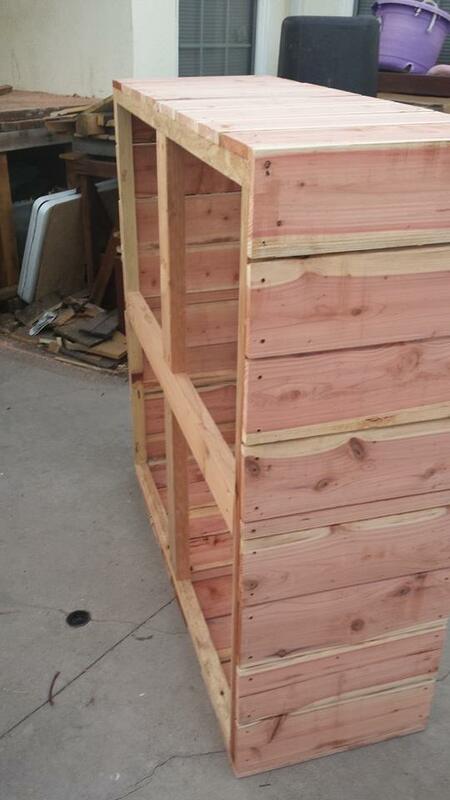 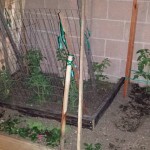 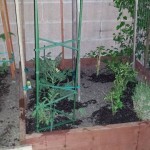 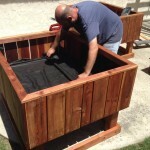 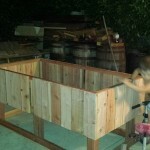 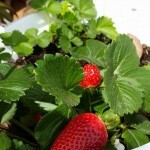 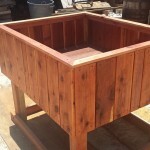 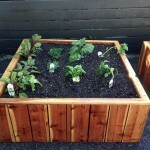 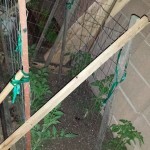 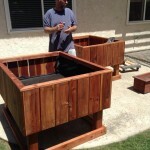 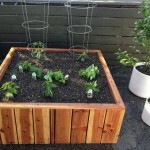 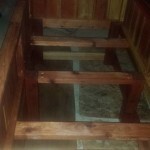 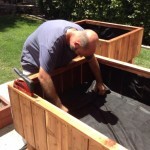 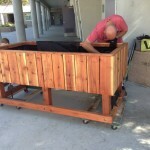 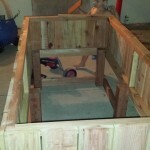 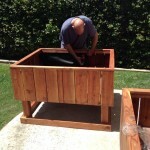 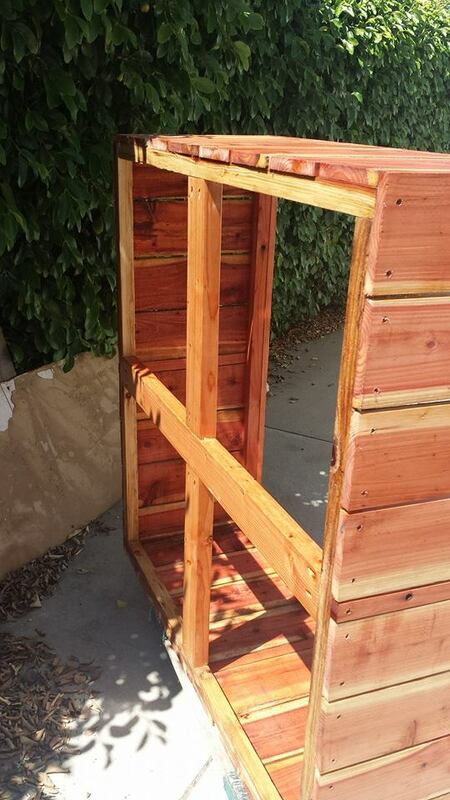 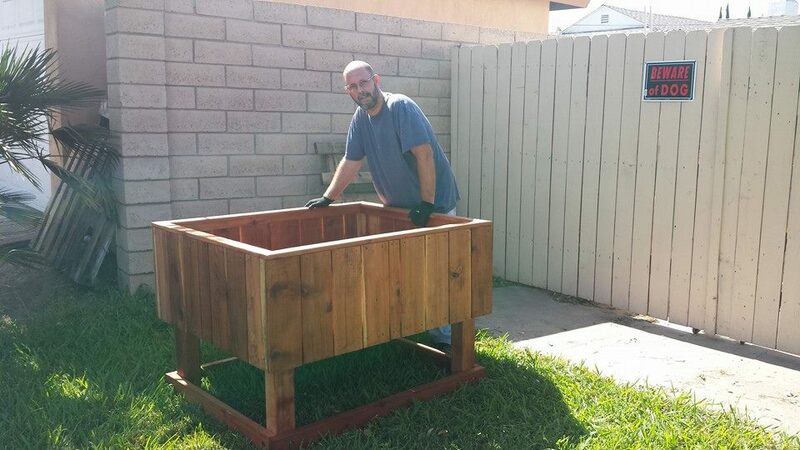 This entry was posted in custom, planters, raised bed, redwood, Uncategorized on May 1, 2014 by admin.